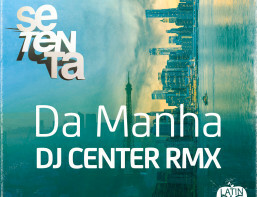 Pre-order the new dance floor single from Sly5thAve + DJ Center, a cosmic soul version of Sade’s ‘Paradise’, re-imagined with a touch of samba flavor, featuring Rio de Janeiro‘s own, Thalma de Freitas! This record is the beautiful collaborative effort between artists, including Indie 184, who painted the amazing cover you see. We couldn’t be more excited for this record drop on November 9th! 200 Limited edition Pink vinyl 7″s are available (while they last) here ! 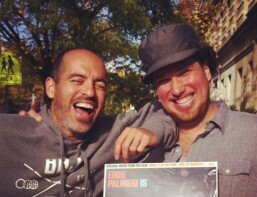 Completely honored to have my music featured in Bobbito Garcia’s autobiographical film, Rock Rubber 45s. 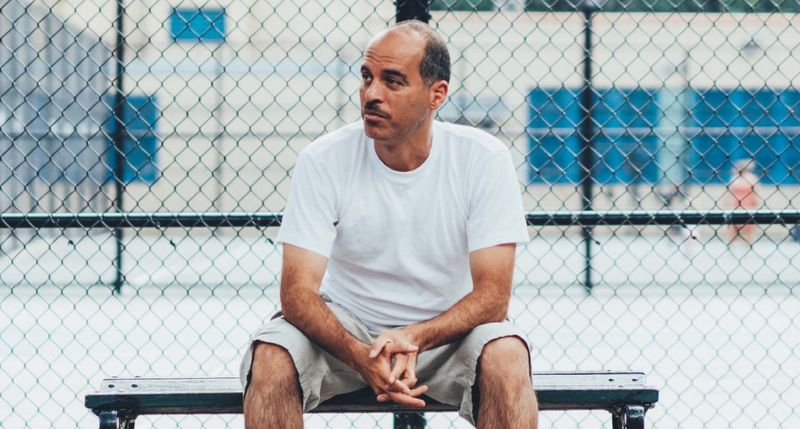 Having grown up with Stretch & Bobbito’s 89 tec 9 Radio show as the soundtrack to my youth, Bob epitomizes everything fresh, forward thinking, self-hustled and undoubtedly, New York. 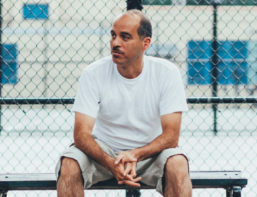 Catch my songs “Center’s Groove” and “Dem Say Ah”, among a slew of other incredible pieces of music (which were selected and supervised by Bobbito), in the film and support it on digital platforms because it’s an inspiring story that needs to be heard! 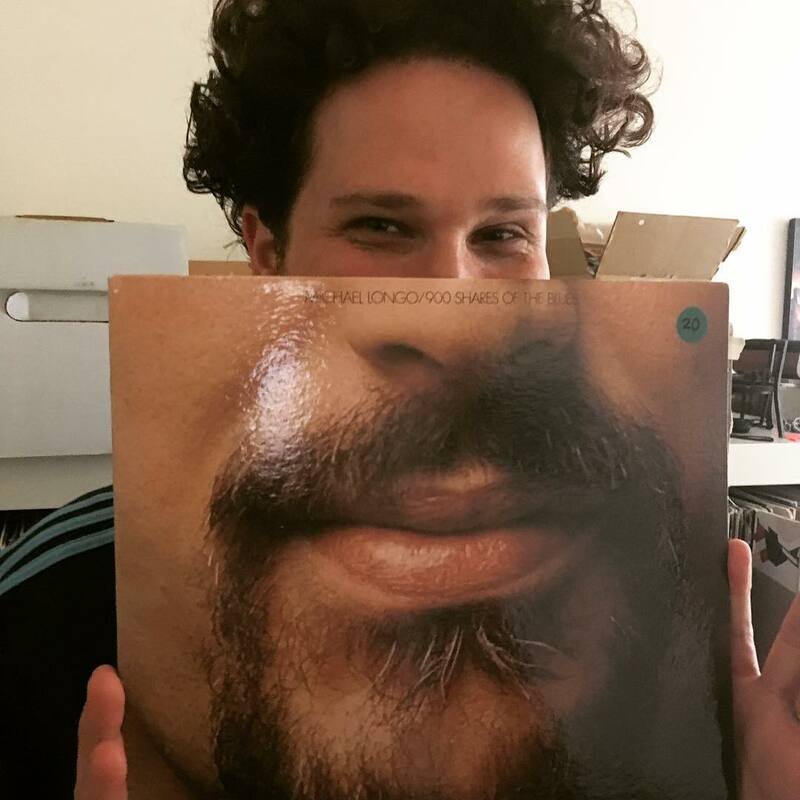 Center stops by DJ Ian Head’s studio to lay down some of his Jazz favorites, plus a quick chat on the origins of the Feel What I’m Feelin’ Jazz mix and more. Enjoy! 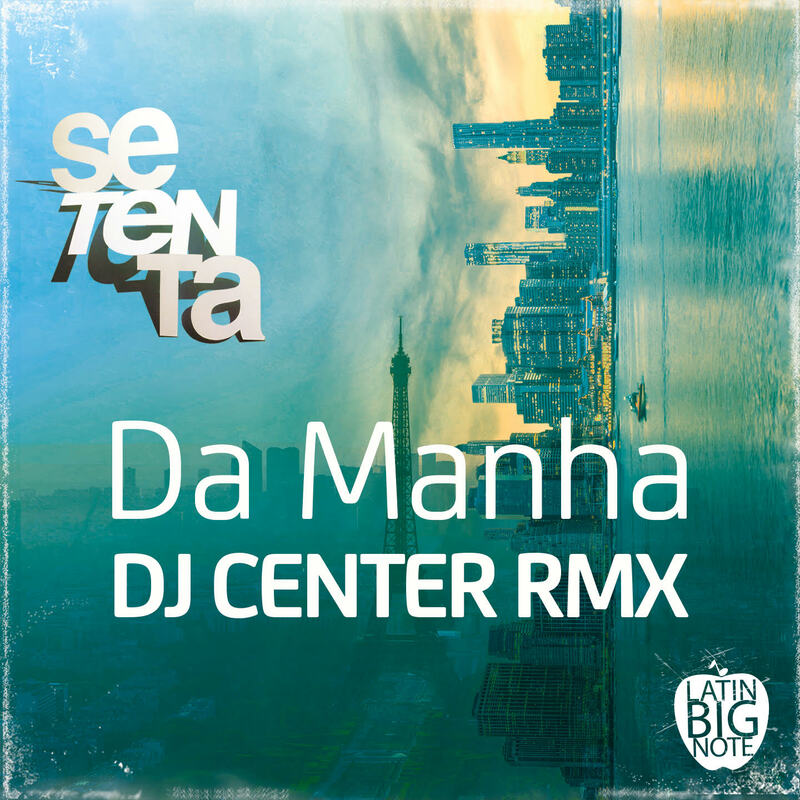 We’re happy to share a brand new DJ Center remix of Setenta, the Latin Soul group from Paris, out today! The original song appears on their latest album, Paris to Nueva-York, which features the legendary Joe Bataan. 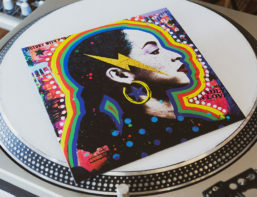 For this dance floor version, Center created a feel-good, soulful house dub, collaborating with Nikhil P. Yerawadekar (of Antibalas/Akoya Afrobeat/Low Mentality) and percussionist, Kofi Hunter. 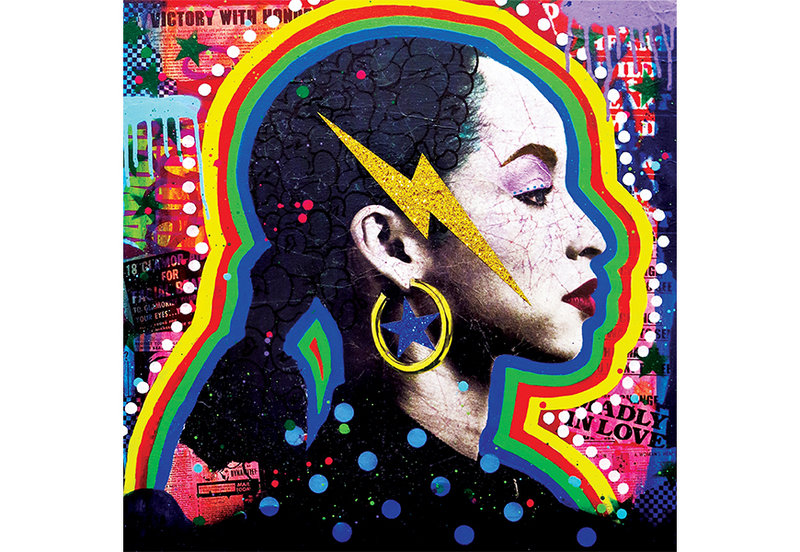 The track is mixed by DJ Spinna (who also mixed Center’s Dem Say Ah release). We think this tune may just make your summer soundtrack that much nicer. Listen below and cop direct from the artist at Bandcamp. 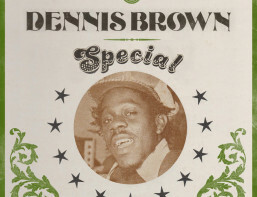 In celebration of the great Dennis Emmanuel Brown’s 60th Birthday, DJ Center presents some of the tuffest tunes, versions and dubs from the Crown Prince of Reggae! 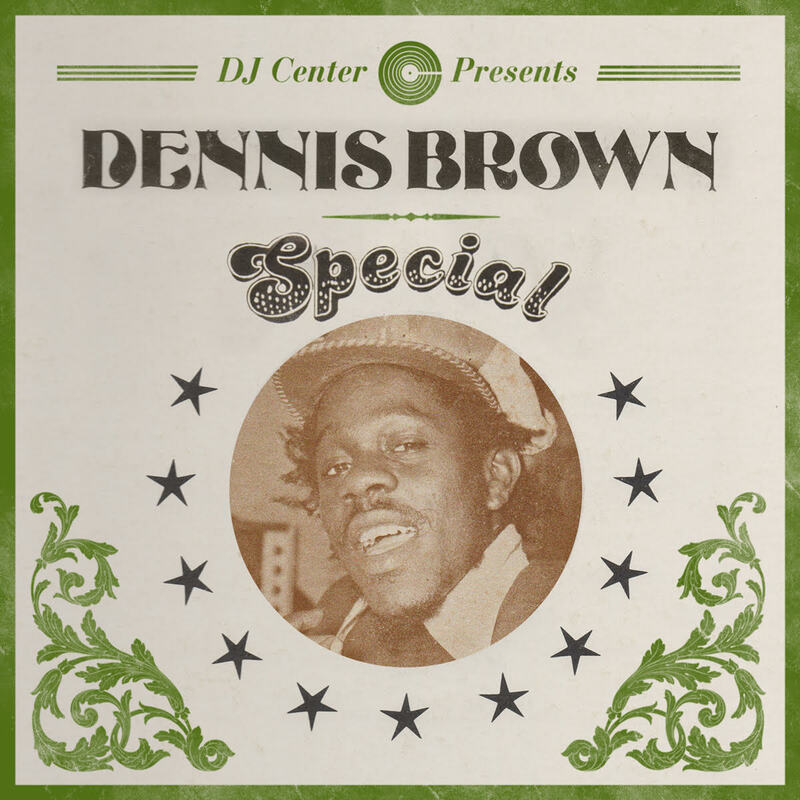 Cut purely from vinyl, enjoy some of Center’s favorite D.Brown selections, which most likely will be the first in annual tribute series to the legend. One mix simply can not cover the never ending niceness that the man output while he was with us. Share this mix + spread love in these times! Catch DJ Center now on Mixcloud! 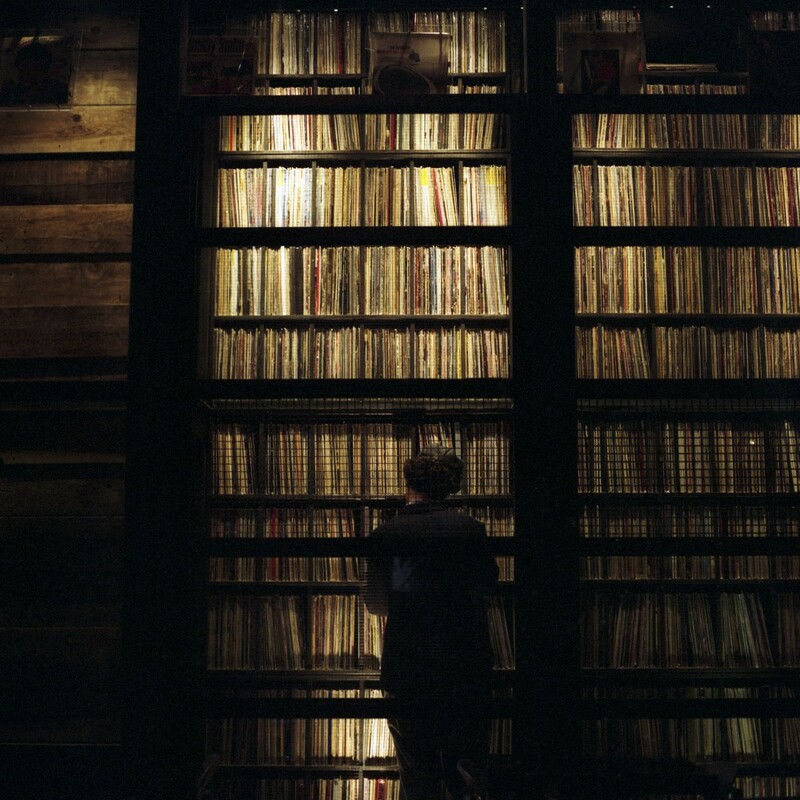 Follow Center for exclusive and out of print mixes from the vaults! 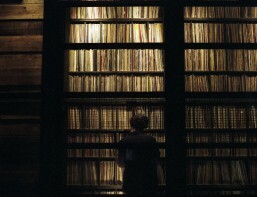 Enjoy, share and spread music! 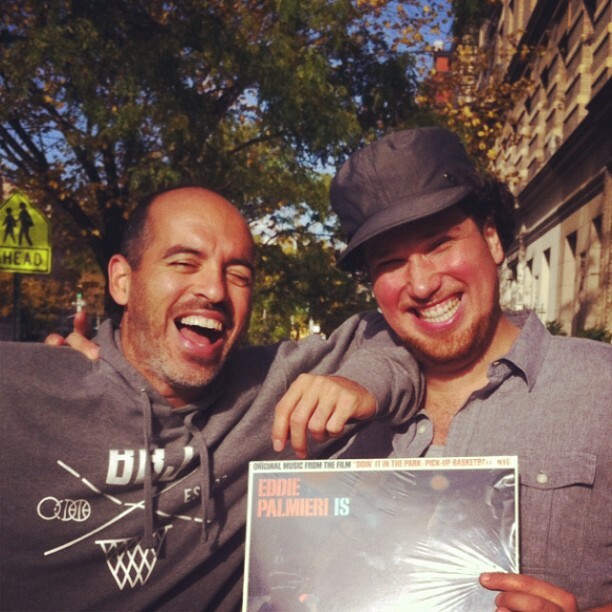 Brand new mix on Mixcloud from back in 2014 where DJ Center and Bobbito Garcia were rocking live in NYC! 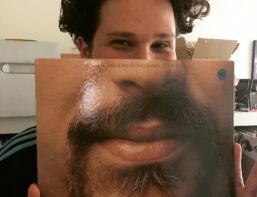 This live mix captures that special night- Bobbito debuted his 7″ vinyl release and Vinia Mojica sang live! Check out the funk here. 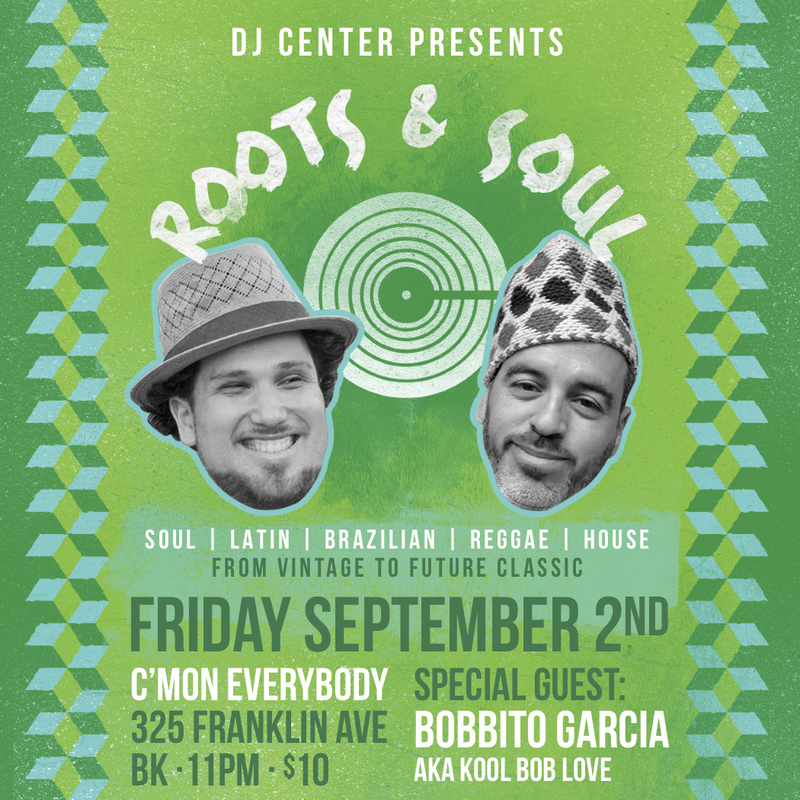 Special Labor Day Weekend session, Friday, September 2nd with the Legendary Bobbito Garcia aka Kool Bob Love joining DJ Center in Brooklyn at C’mon Everybody! 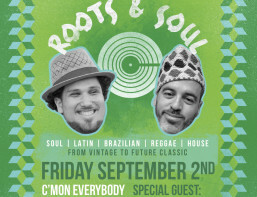 Expect the most soulful, feel-good, body movin’ music that you’ve both heard and never heard before! Not to be missed! 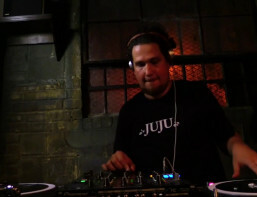 Last August, DJ Center was called to be part of a very special Boiler Room session here in Brooklyn. 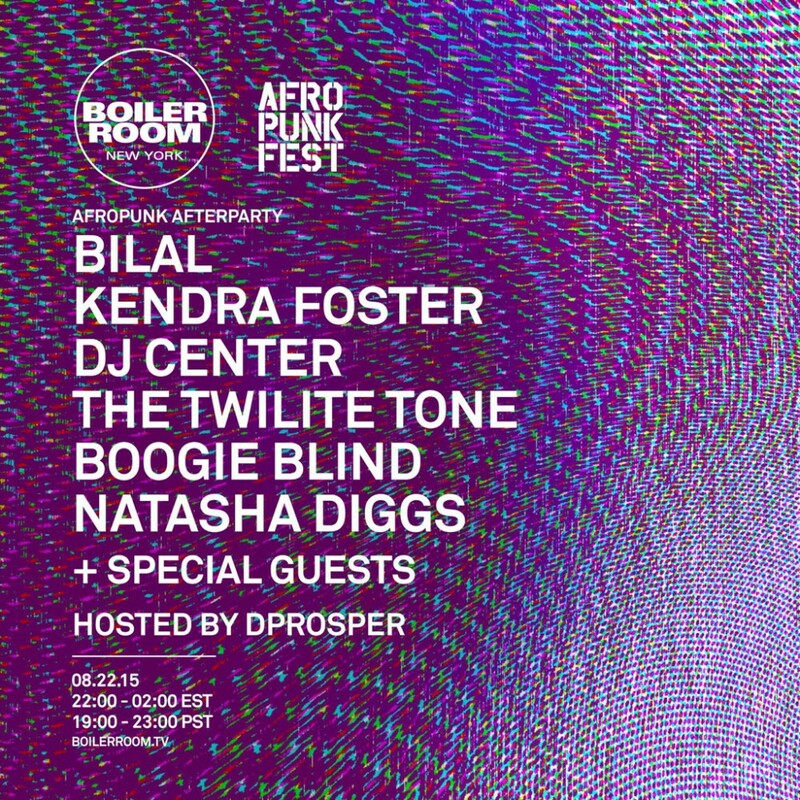 The night would double as the official Afro Punk Festival afterparty and birthday celebrations for none other than Bilal and D.Prosper! Surprise sets from Sly5thAve and the Clubcasa Chamber Orchestra and Pharoahe Monch followed! EPIC night! Watch Center’s set that closed out the evening below. Special trumpet appearance from Grammy Award Winner, Maurice “Mobetta” Brown and toastings from Dee Phunk.